The men’s college basketball tournament game between the Clark State Eagles and the Sinclair tartan Pride is now available on demand! 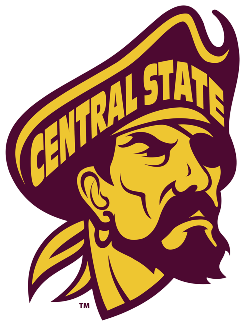 The SIAC men’s college basketball game between the Miles Golden Tigers and the Central State Marauders is now available on demand! This includes the Seniors Night Ceremonies for the Auxiliary Group, Cheerleaders and Band. The SIAC men’s college basketball game between the Tuskegee Golden Tigers and the Central State Marauders is now available on demand! This includes the Senior Night ceremonies.